Thanks a lot Max! Album art bug solved! Thought next release was gonna be beta 1 and contain UI stuff. Was that put on hold?? Cue file folders still do not show the cover art in the list of albums. I hope someday I can fix because it is a bug that has long gone. No, we just got another bonus alpha release (like 702 was) to fix some issues. The UI changes will start with the first beta release, whenever that might be. Correct, they never have done as far as I recall, so this is not really related to build 703 per se. Just tried the new alpha on my Vibe X3. Just a quick impression. 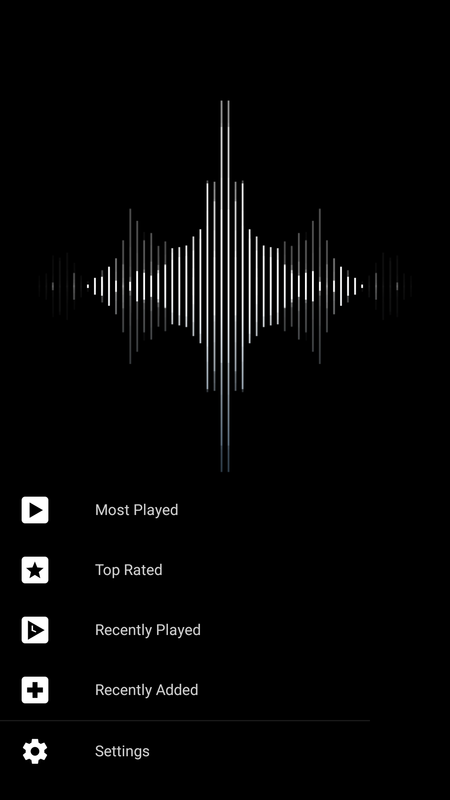 The volume in Poweramp is less loud than google play music with the dac enabled. I Have tried turning off DVC, turning on "no headroom gain" and "No equ/tone". the volume is still not as loud as the default player. Currently having listening sessions to see how good its sounding against the other players. Oh my, added DVC for Hi-Res SD 24bit playback, I tried it using the same earphones I have connected to my bluetooth device I use to listen to music usually and... it was GREAT. I assume you opted in vis Google Play trial? If so just opt out the same way (link is in first post of this thread). Just out of curiosity as the Vibe X3 has two internal DAC's, is there any way to find out which one is being used in Poweramp. Enabling hi res audio output on my nexus 6p causes the music sound to shut off. Like other touch sounds are still heard through the earphones and the visualizer shows the music is still playing. But no sound through the earphones. Was having the same issue on the previous build. Anything I could do? Change ROM? Album Artist view does not show album cover properly. Is it how it is supposed to be? 2. Whatsapp notifications causing the music to pause when connected to android hear unit that is running Poweramp. @staticx please check the options are set correctly in Settings > Audio > Audio Focus. When connected to my Chord Mojo USB DAC with my Z5 the Audio/Output/Hi-Res Output (experimental) shows the Mojo connected and shows max rate at 192 but if I set as anything it still seems to use Android default of 24/192 I think. Can correct rate be sent to the DAC ? Max is actually 768 on Mojo. 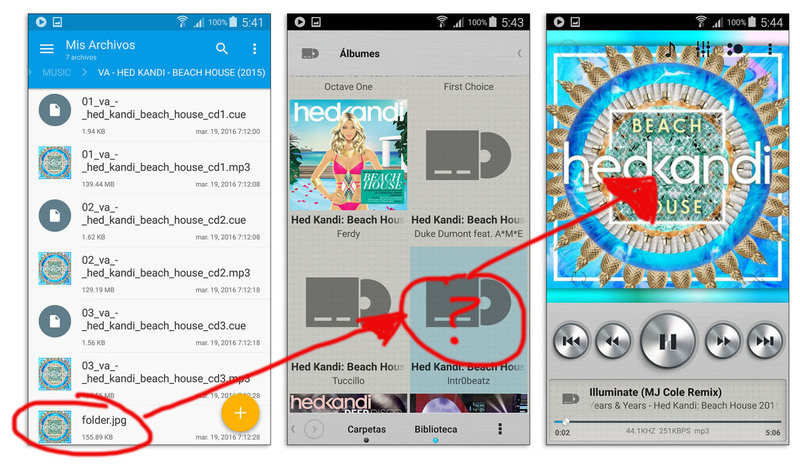 I'm hoping Poweramp can feed native track bit rate to the Mojo like the app UAPP can. Yes, to piggyback-off Psikey. on a related note, will Poweramp (next alpha, beta, or official build) ever support native resolution playback for files up to 24/192 ? I noticed that in high-res mode, everything is upsampled to 192k, and while this is appreciated for 192k files, I'm not sure it's preferable to native playback of 96, 48, and 44.1 files. Especially if upsampling consumes more power, enabling native resolution playback in-sync with the hardware capabilities would be great. I understand there is a user-access-able setting to change the sample rate in-menu; however, with a library containing various sample rates, changing the setting every time, to match the album/song is cumbersome. Additionally, are there any pros/cons to upsampling 44.1, 48, etc. --- to 192 ? If so, maybe native sampling vs. upsampling can be added as a toggled option in the future ? Thanks, Max & Andre. 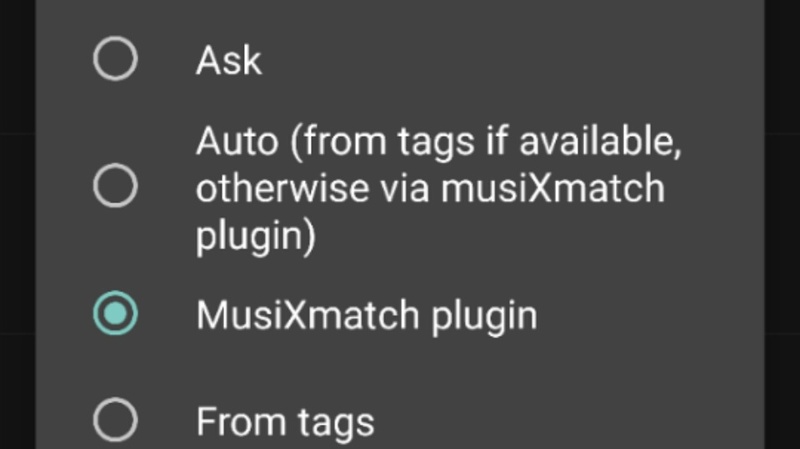 Ever since build 702 I've been having issues getting lyrics from musicxmatch. 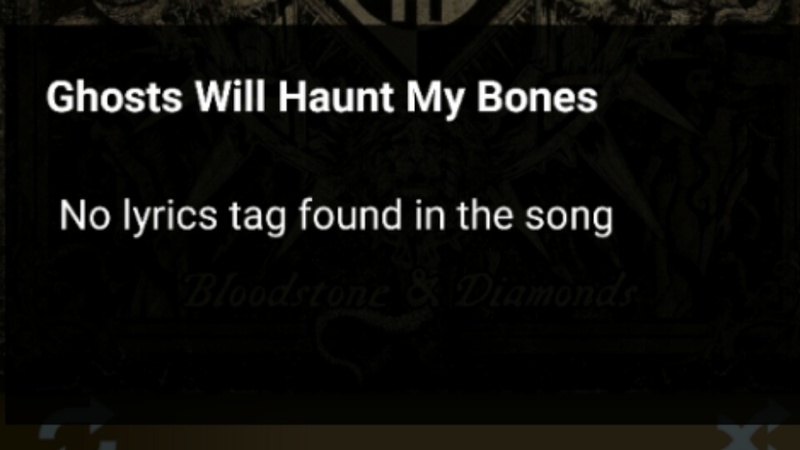 It always gives me the message "no lyrics tag found in the song". It does not matter which option is selected in the menu. Unless the song has a lyrics tag it will always give this error. Hi, there is a problem with the playback through the Hi-Res audio output. My phone is а Samsung Galaxy Note 4 SM-N910C [Exynos SoC] (Android 5.1.1), Poweramp version v.3 alpha build 703. If you are using Hi-Res audio output (Wired Headset / AUX) only the crackle is heard. I went through all the settings of the audio output: changing the sample rate, and so cut off the DVC - unsuccessfull. The rest of the audio outputs are working correctly. Reset application settings and reinstalling does not help solve the problem. The same error is reproduced on v.3 alpha build 702. I'm getting "Decoder timed out" occasionally. What does that mean? Usually when I seek or skip track, but it did happen all by itself once. Also, has anyone noticed issues with headset button controls on android 6?